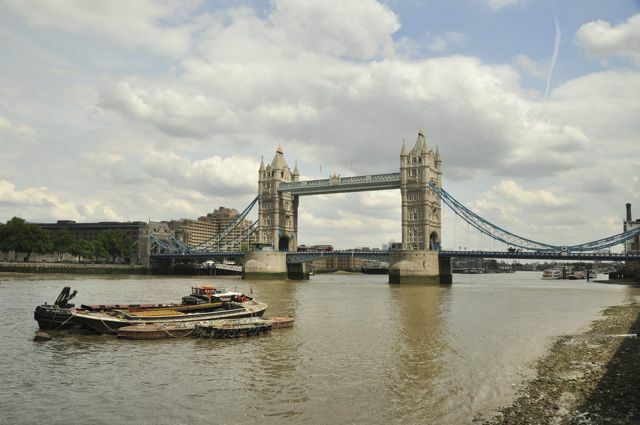 The first thing I appreciated when I arrived London is that I understood everything! Suddenly I’m smart again and could participate in conversations! No, of course I’m exaggerating. I met many people in Israel and Jordan who speaks English excellently. But it is something to not need subtitles in every single conversation. I can even eavesdrop on others’ conversations too. Lol. 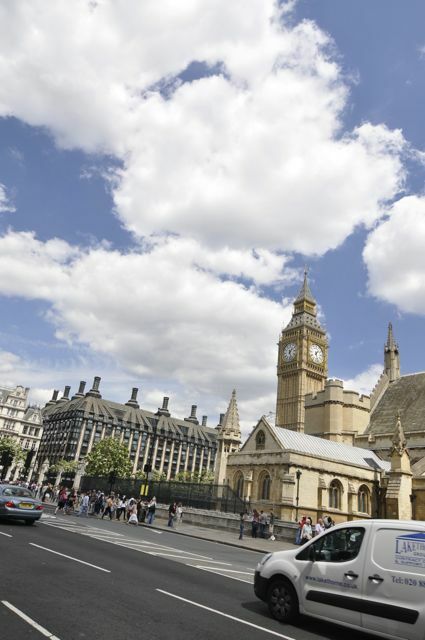 The capital city of England and United Kingdom, London needs no introduction. It’s my first time to visit and so lucky to have a home in my friend Nadine’s home. For about a week, I was a tourists and for the next 2, I lived as if a local. 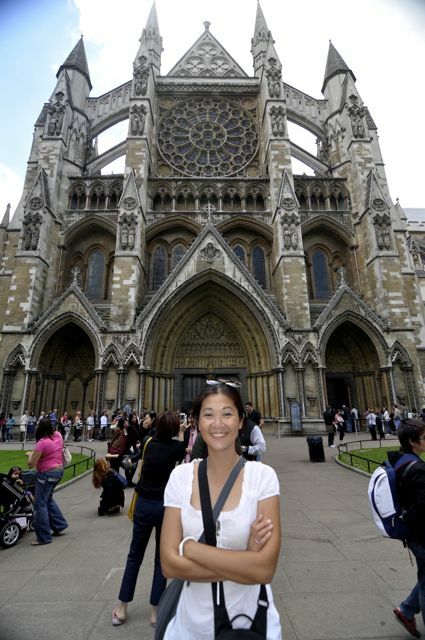 It’s nice that UK grants 6 months visa to tourists, including Filipinos. It wasn’t even so hard to get a UK visa for Filipinos. I took my time so it means I really didn’t do much touristy stuff, but here are a few tips and standard things to do. 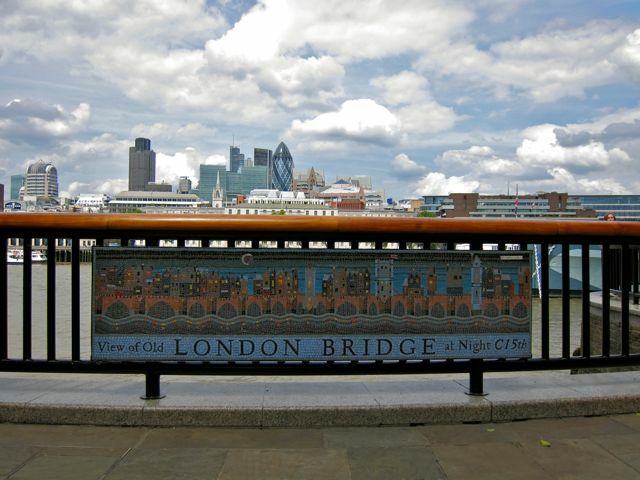 London City Tour – to get your bearing of a city, I strongly recommend a city tour, most specially if you’re only staying for a short time. You have a choice of (1) walking tour, to be environmental, or (2) a bus tour. I always take advantage of the Free Walking Tour of the Sandeman group. They’re in many cities in Europe. I first learned about them during my trip to Jerusalem. They take you to the city highlights and most of the time accompanied with entertaining stories. The standard tipping is between 5-10€. If you’re not up for 2-3 hours walking, you can choose for the hop-on-hop-off type of bus tour. There’s the Original Tour, the one I booked for £ 23. The ticket is good for 24 hours in summer and 48 hours during more horrible weather. They have several routes and stops. You can get on and off anytime at the designated bus stops. Or if you’re lazy, you can just stay in the bus. It has commentary in several languages. There’s another company called the City Sightseeing. This is available in many cities around the world. I prefer the walking tours and not only because it’s cheaper. City Map & Day Pass – as I said the city tour is just an overview. They show you where things are and tell you stories but to get to the heart of the matters, you have to get a city map, available free in many hostels/hotels. Strangely they’re not available in the tourist information centers. 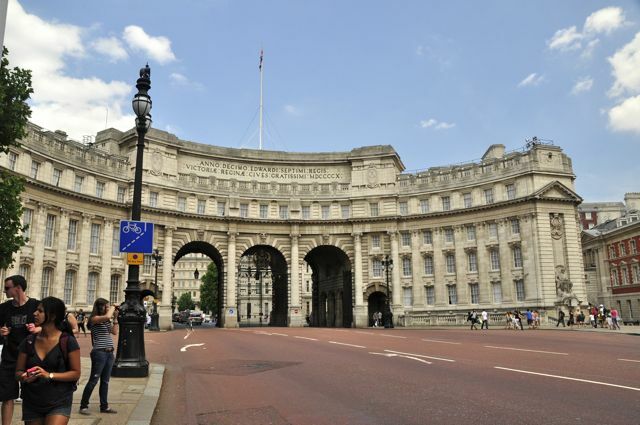 Transport of London is one of the biggest in the world and may be a bit complicated in the beginning. But the good thing is the access to Buses, Trams, National Rail services and the London Underground or ‘tube’ is just one system. If you plan for a day out, get a day pass which costs £ 6.8 for Zone 1&2. Feel free to get lost. 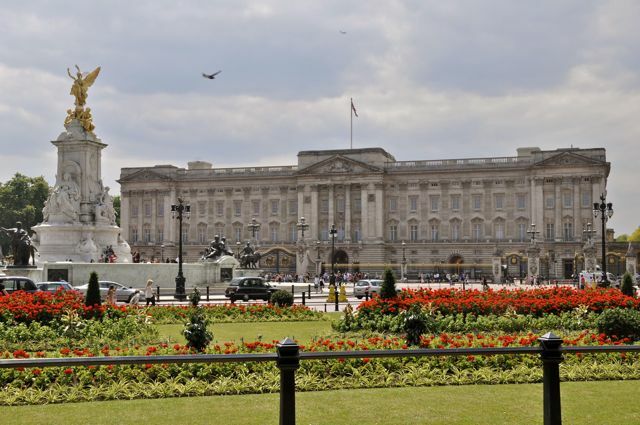 Buckingham Palace – Visit the Queen! Sometimes she’s there and will be indicated by her royal flag flying from the flag pole. Also witness the changing of the guards Ceremony at 11 am daily during summers (May-July) and alternate days during colder days. 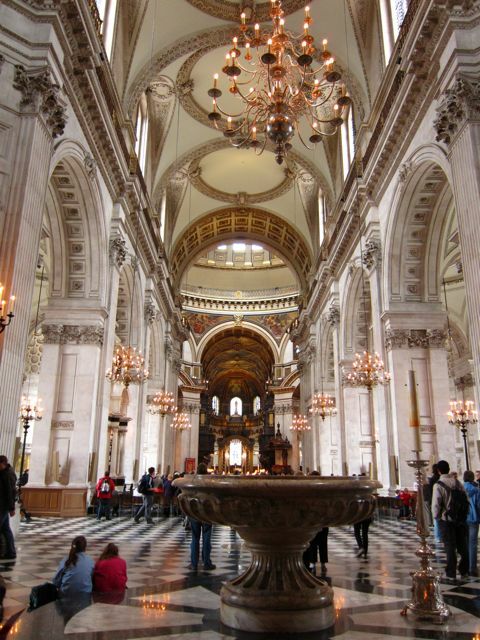 Saint Paul’s Cathedral & Westminster Abbey – 2 of the famous churches in London but unfortunately it’s not free to go into. If you want to go in for free, you’ve to come during services. I mean, they wouldn’t charge you to hear the Word of the Lord, would they? 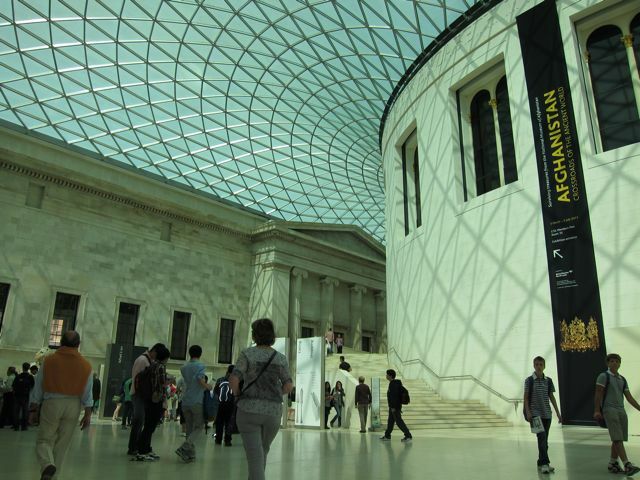 London Museums – there are over 30 free museums in London including the cool Tate Modern, British Museum, Natural History Museum, Science Museum, Victoria and Albert Museum. This sort of balance out its being an expensive city. EDF London Eye – is an iconic landmark and a symbol of modern Britain. 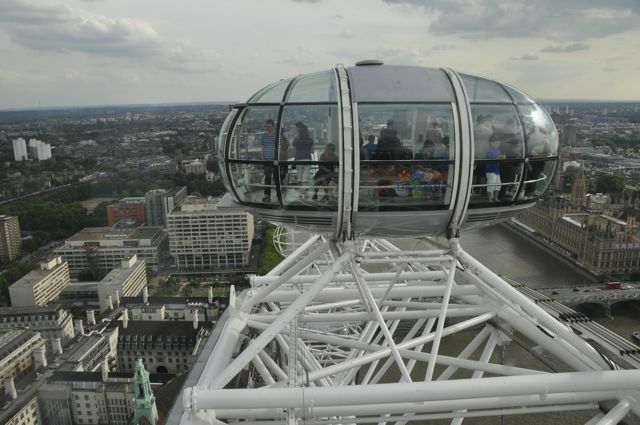 The London Eye is the UK’s most popular paid for visitor attraction, visited by over 3.5 million people a year. London Eye ticket costs £18.60. I Each rotation (or flight as it was designed by Boeing) takes 30 minutes, allowing passengers to step on and off without the wheel having to stop. The lining up for the flight takes about 1,5 hours. I think it’s worth it to experience it once. 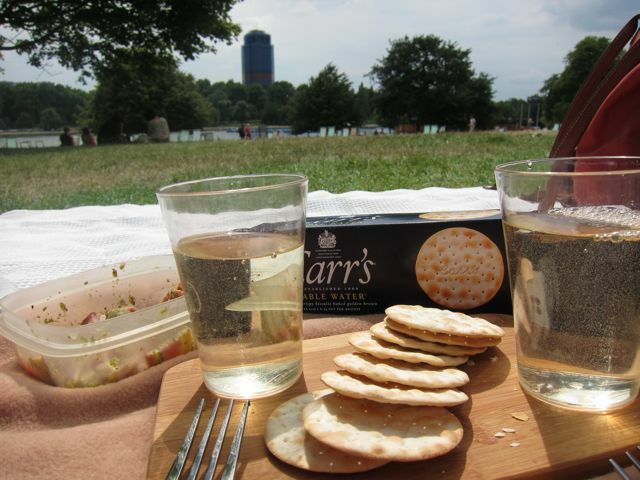 Hyde Park – is one of the biggest urban park in London and one of the Royal Parks. During summer when the sun is cooperative, it’s a great place to have a picnic, get a tan, people or boat watch, or sleep under a tree. As a Brit it is nice reading about London from anothers perspective. For all visitors i agree with you the London Eye is worth it but ideally pick a sunny clear day. You also have the option to pay extra for a fast track ticket meaning you beat the queues. Did you visit Harrods? hope i can visit someday. havent been to London great pics, thanks for the tips.